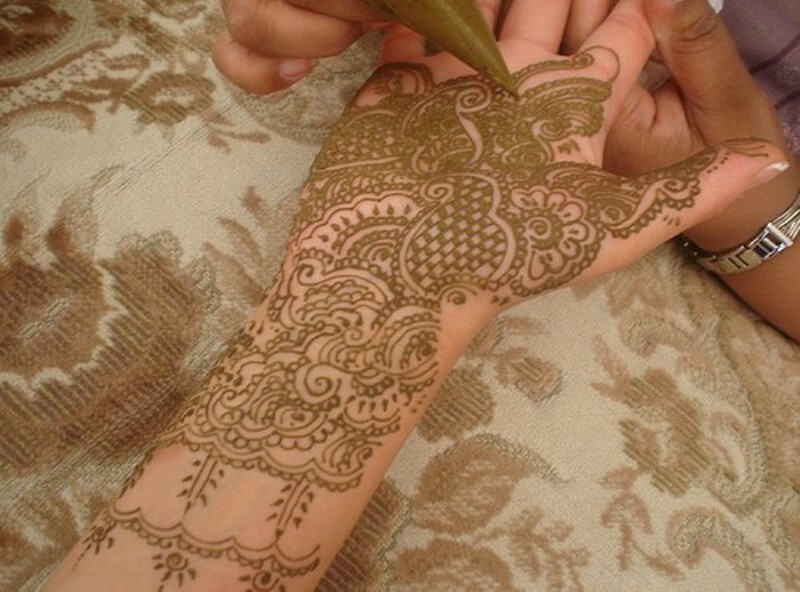 In Arab Countries Henna is used to cool the heat of body by pasting it under feet, hands, nails and coloring hair. 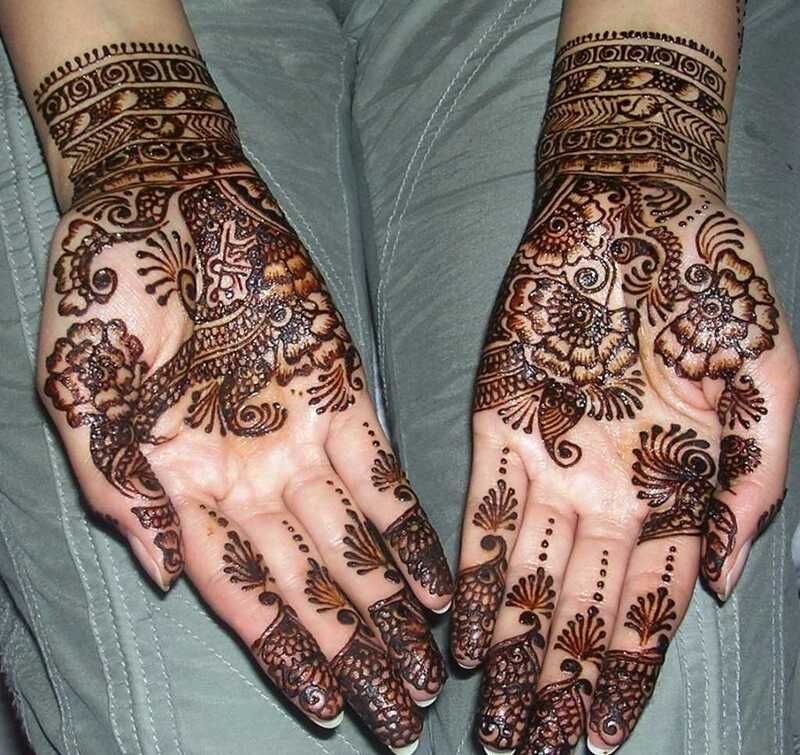 It is a tradition for women to apply beautiful henna(mehndi) patterns on hands, feet, on neck and back for wedding ceremonies, dance parties or other functions. 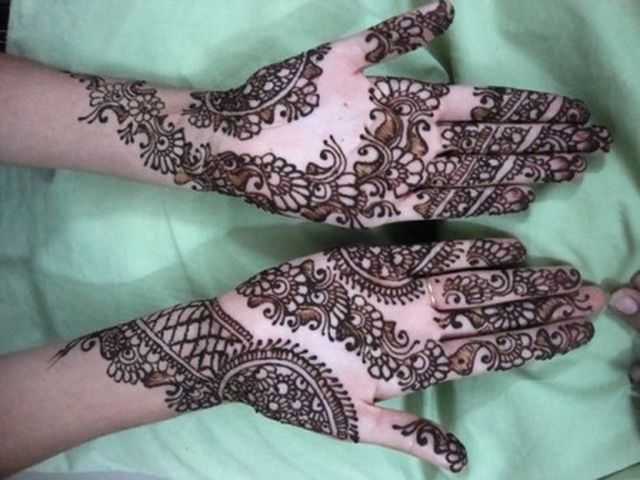 In these days henna designs for hands uses variety of styles, out of which the most popular are Arabic Mehndi Designs for Hands, Indian and Pakistani Mehndi Designs. 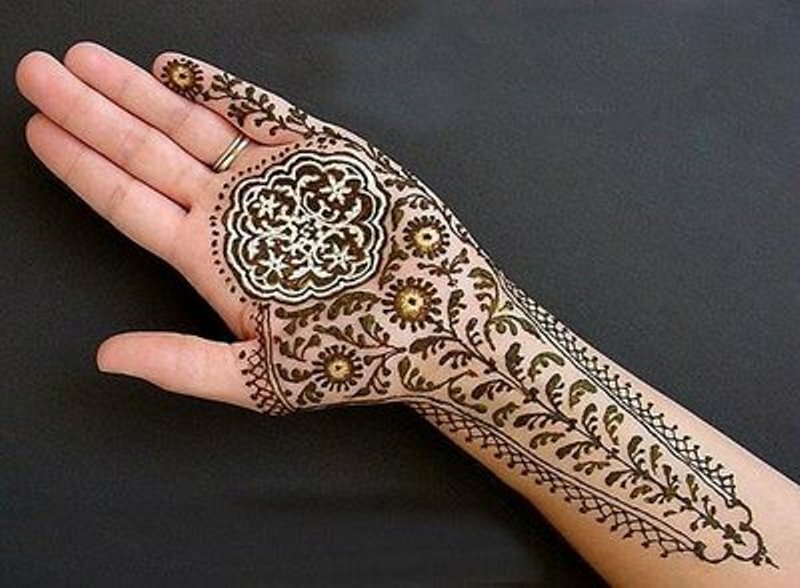 Sometimes many henna designs are combined with glitter or embroidery shisha pieces to make the mehndi pattern more attractive. 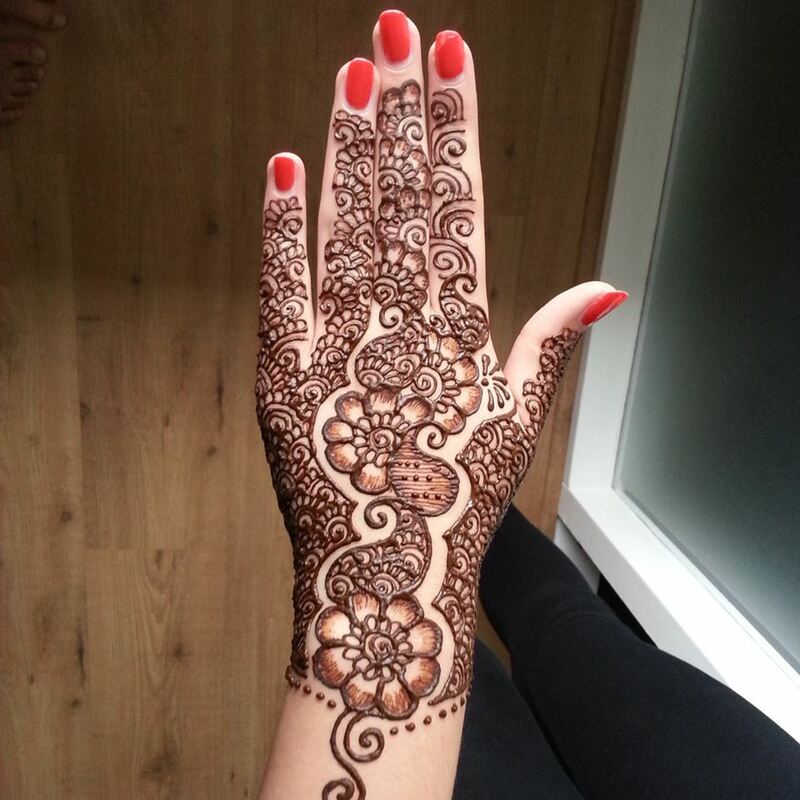 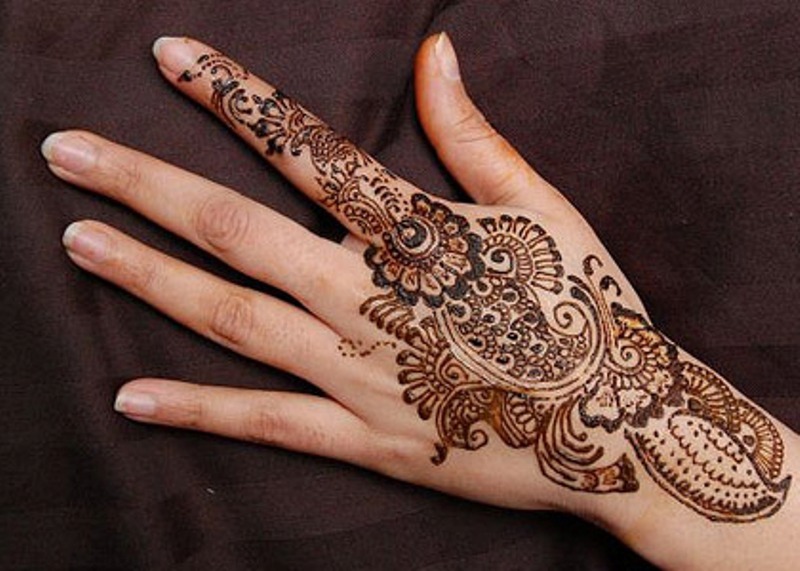 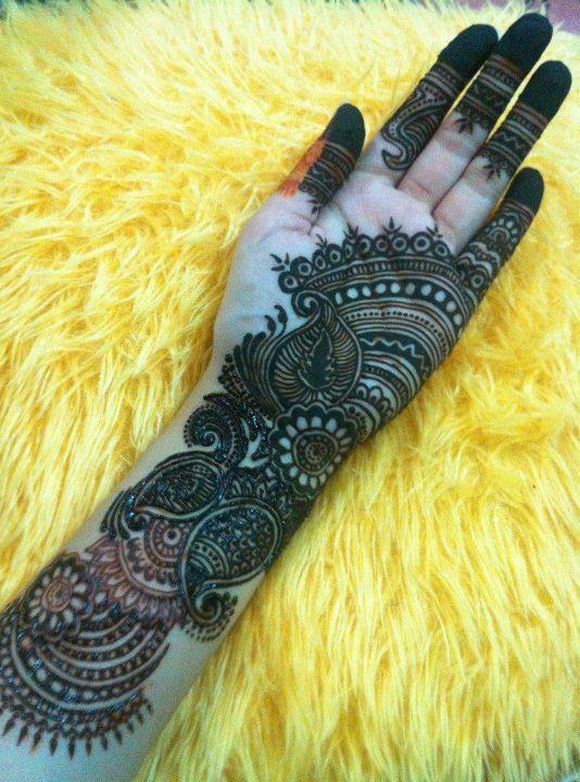 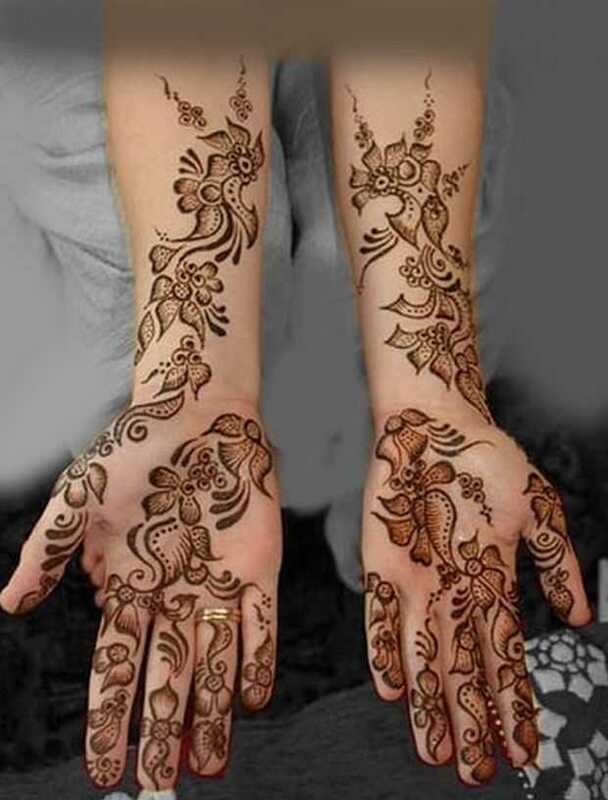 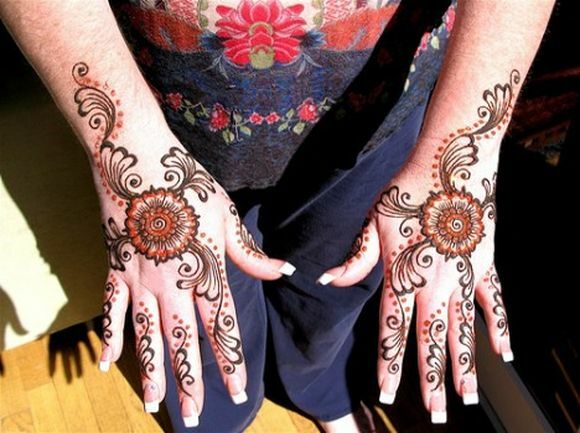 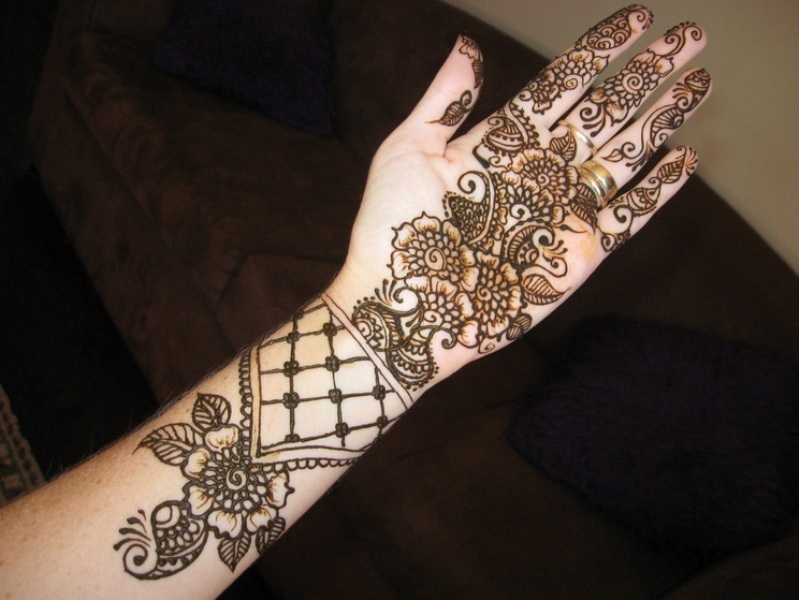 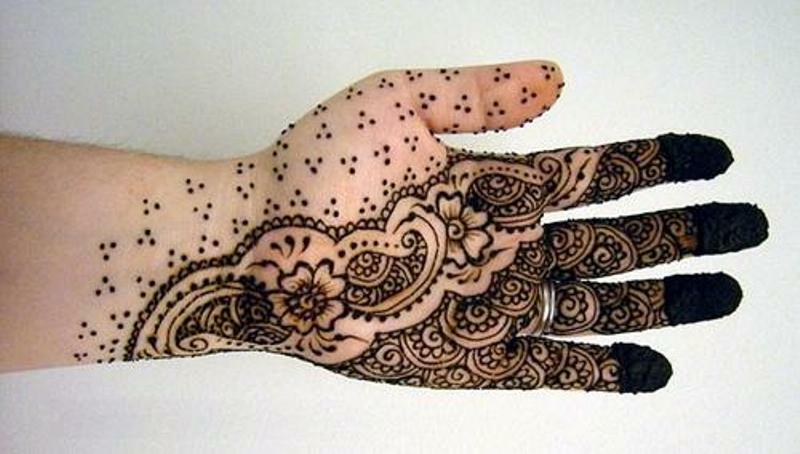 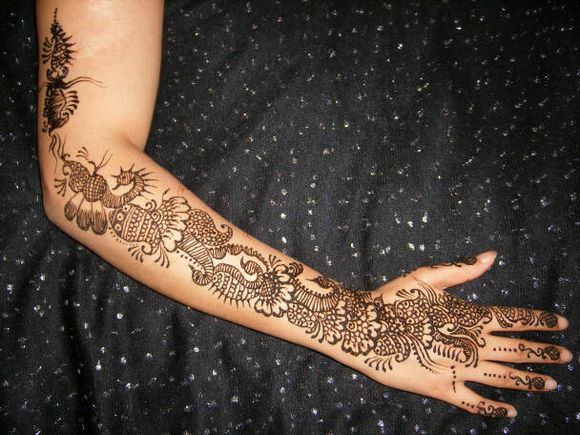 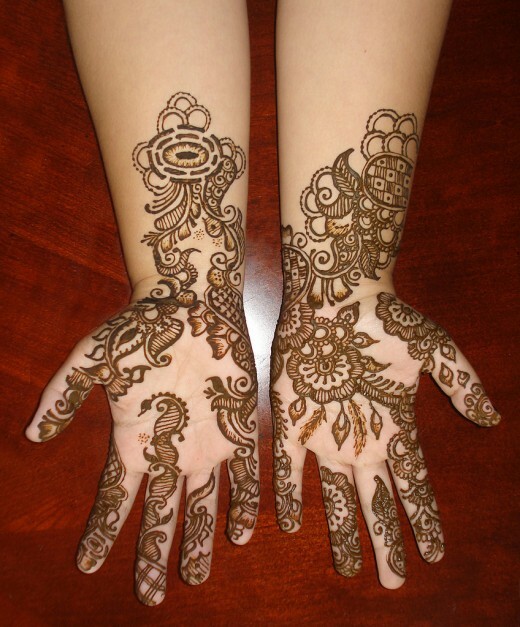 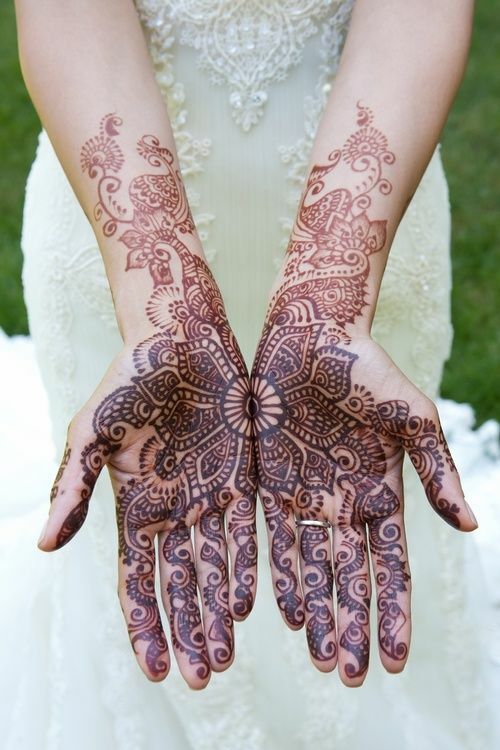 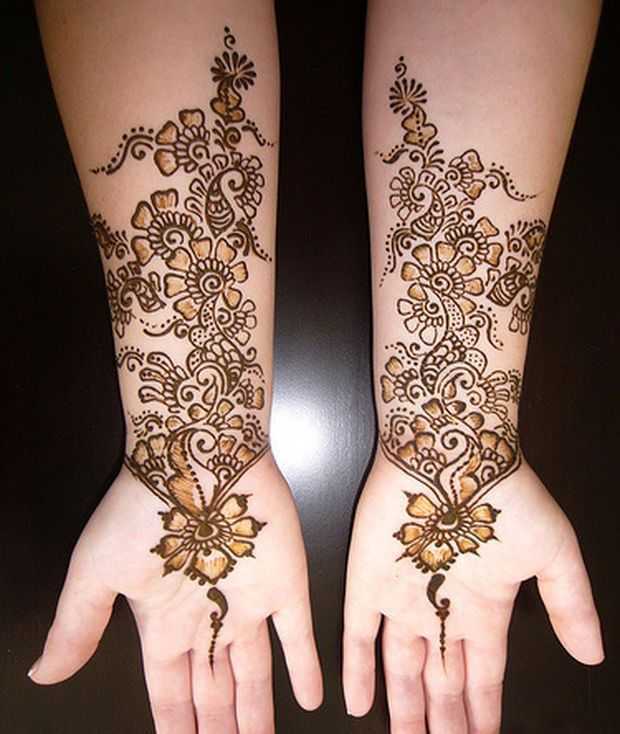 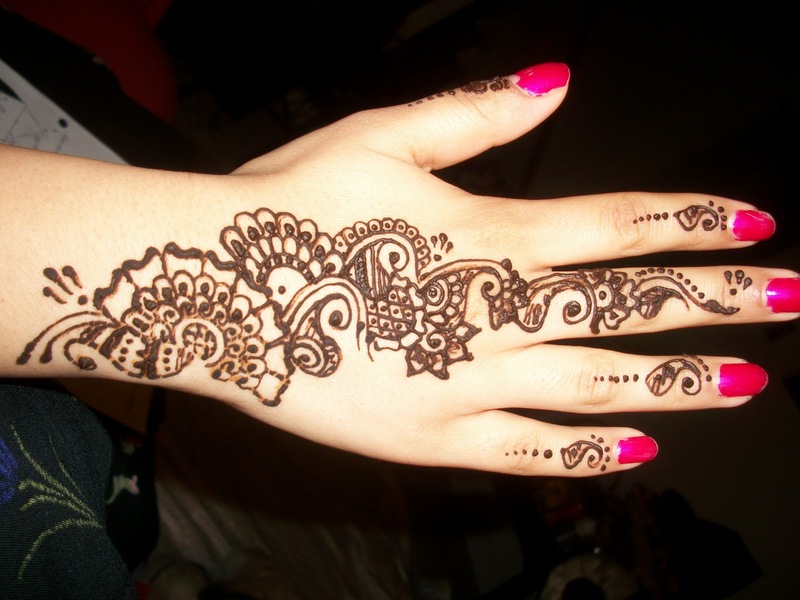 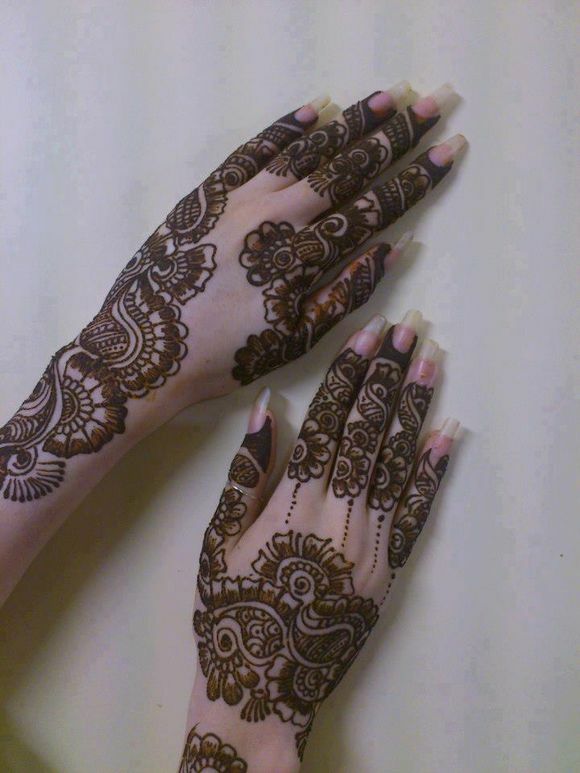 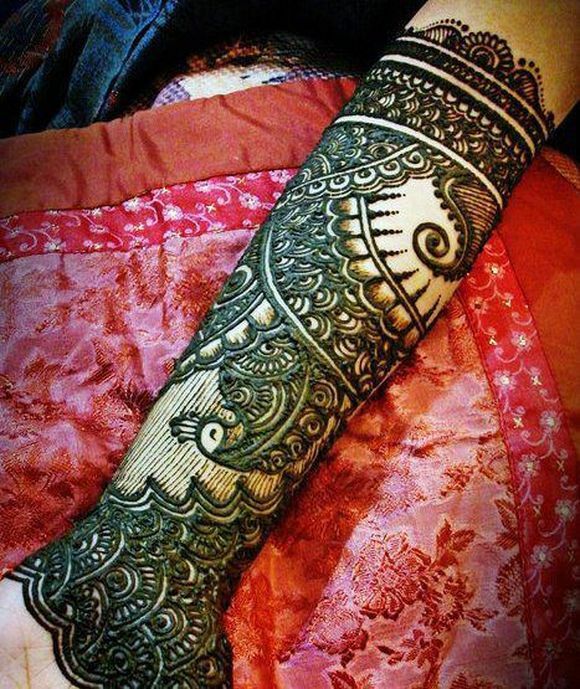 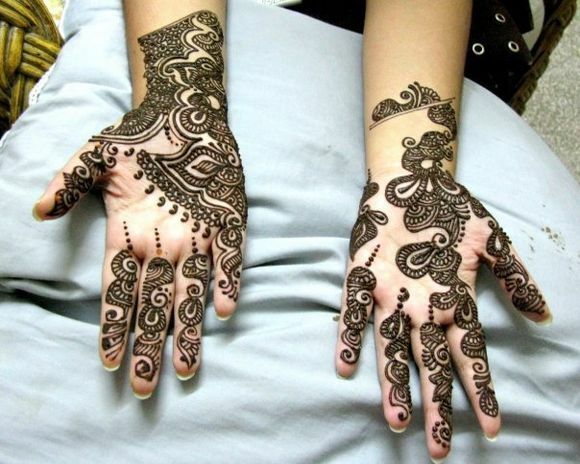 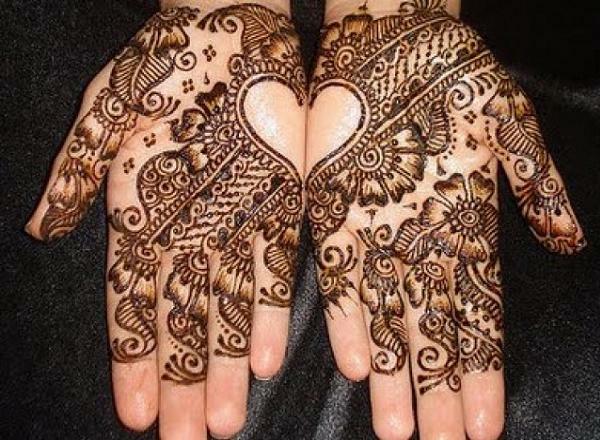 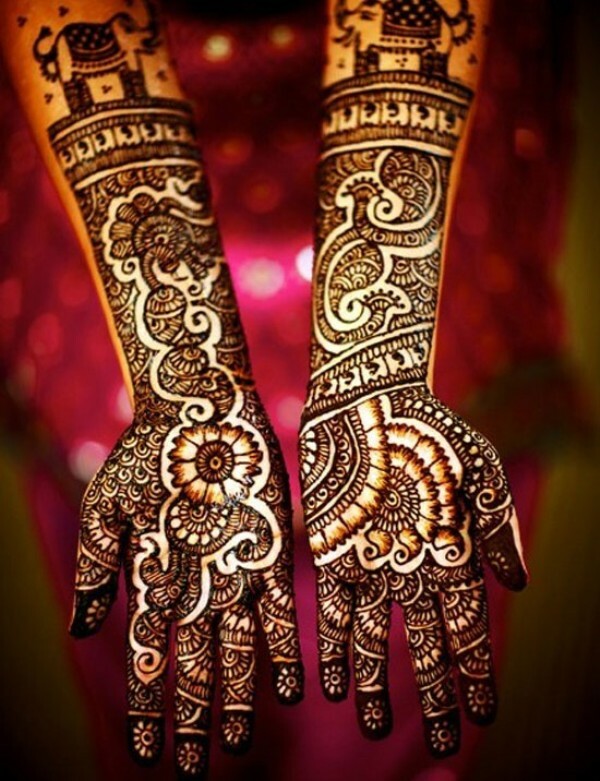 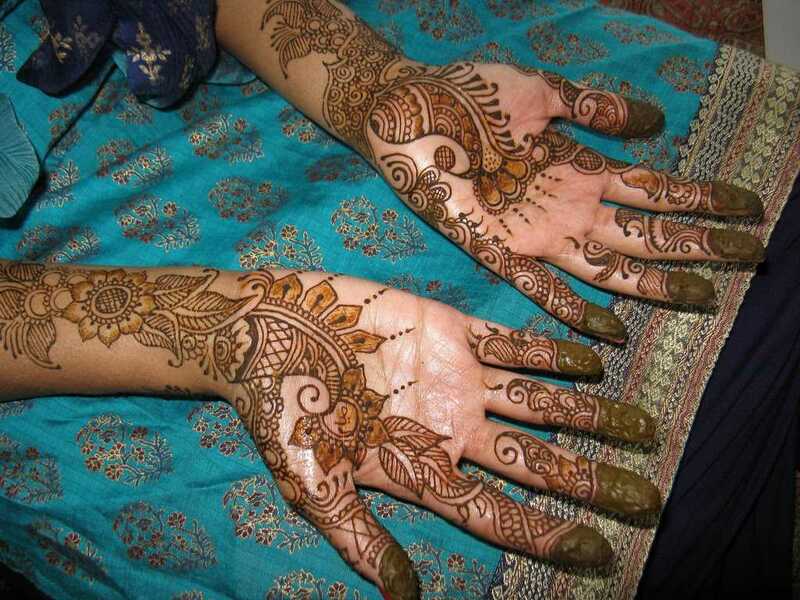 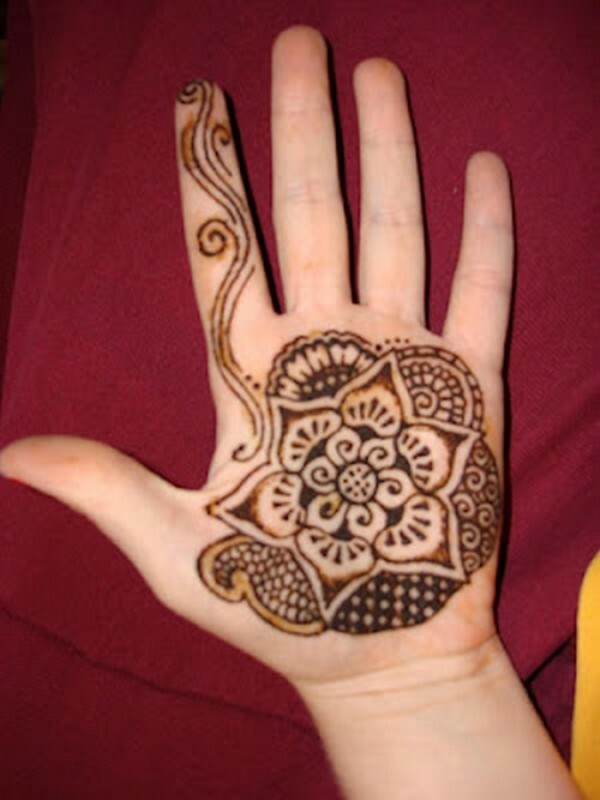 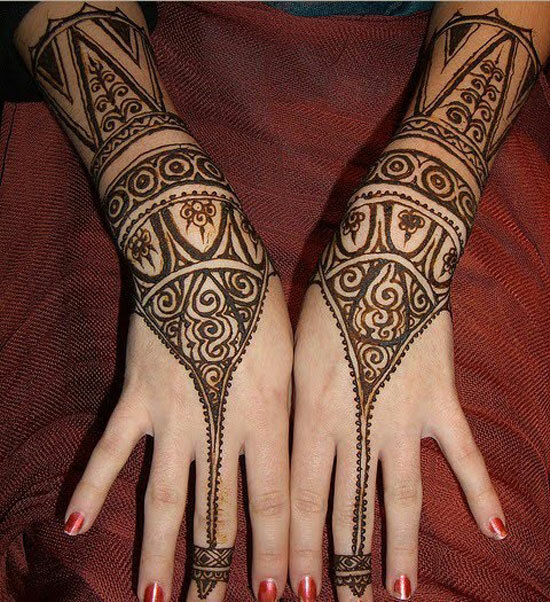 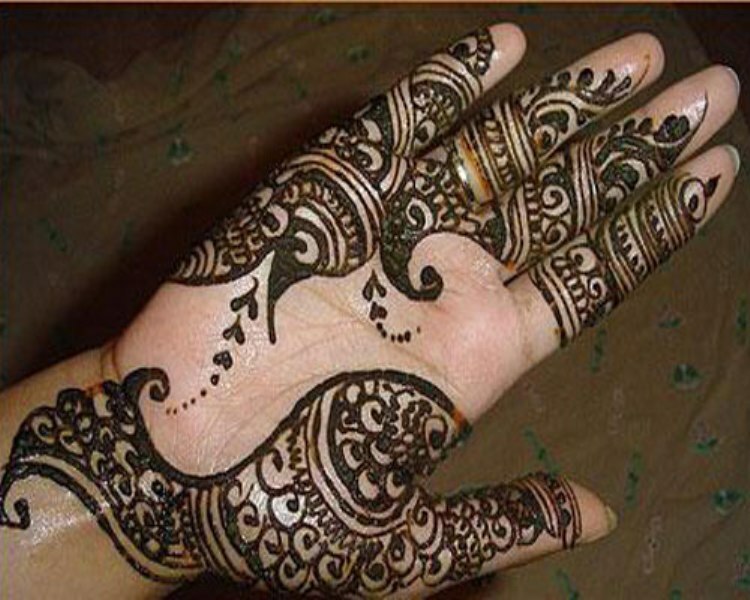 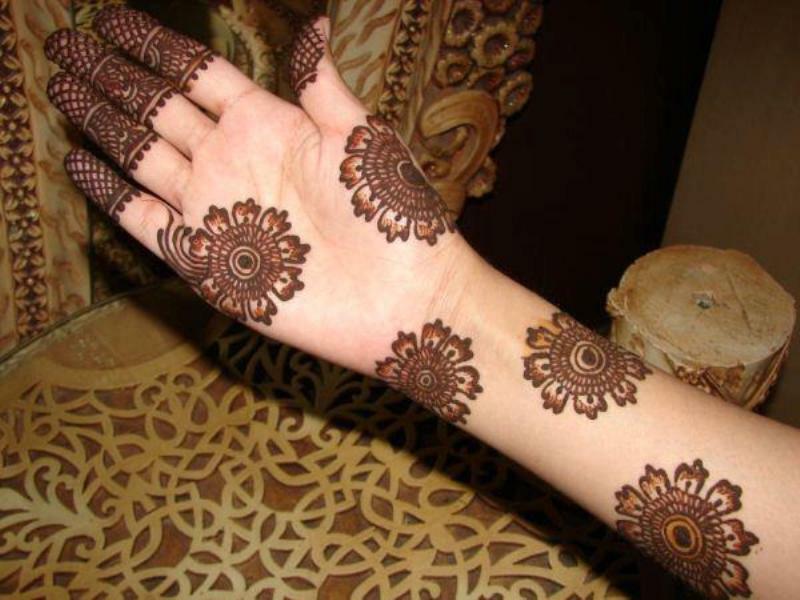 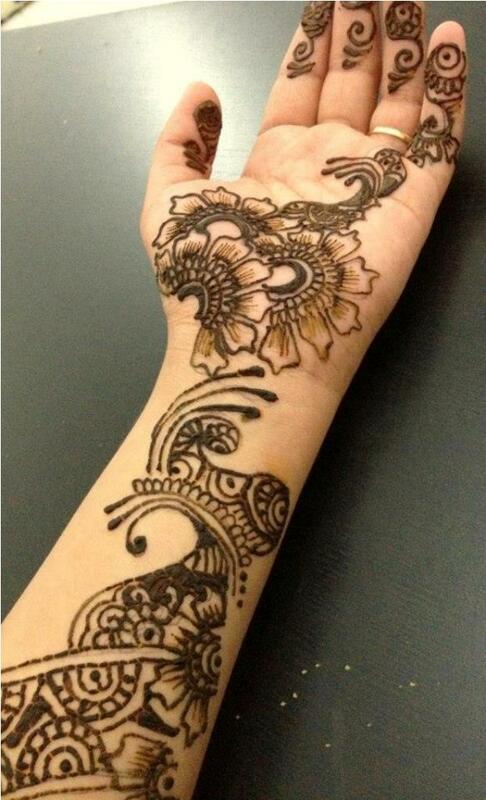 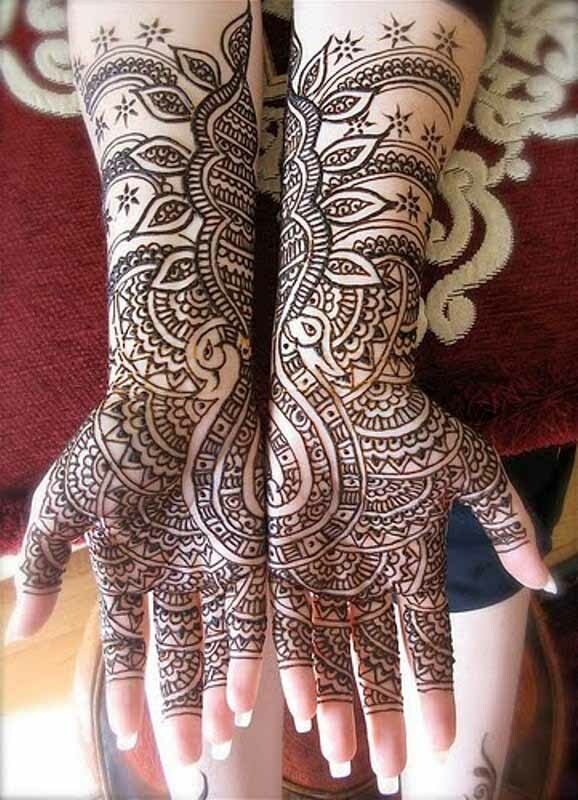 Now henna tattoos and mehndi designs are becoming popular in Asia and also in Europe. 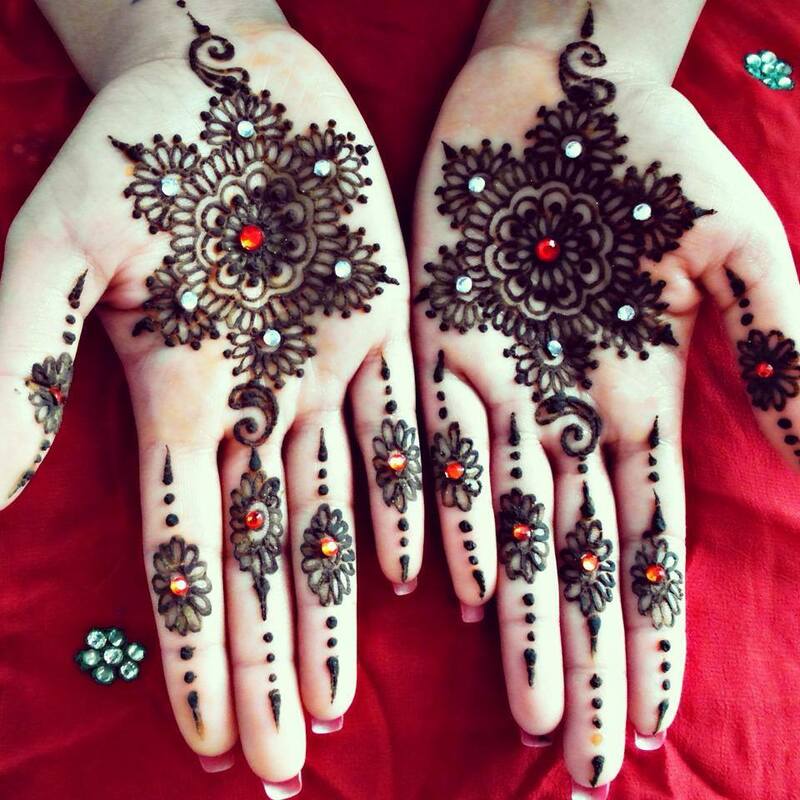 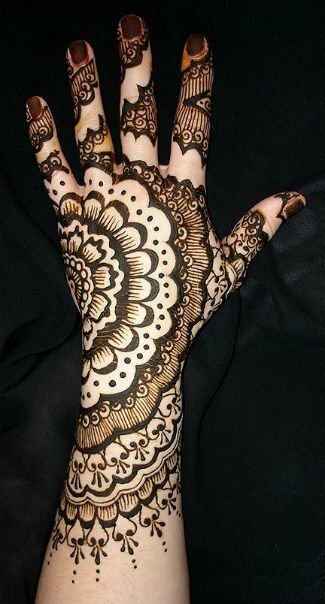 In this post we have selected best arabic mehndi designs for hands, these beautiful arabian henna designs will make girls hands more attractive and gives an extra shine to your natural beauty as well, If you liked this post check our earlier posts on Mehndi Designs For Hands:25+ Floral Mehndi(Henna) Designs For Girls Hands, 35+ Latest Back Hand Mehndi Design Ideas For Eid 2015, 23 Latest Simple Mehndi Designs For Hands!